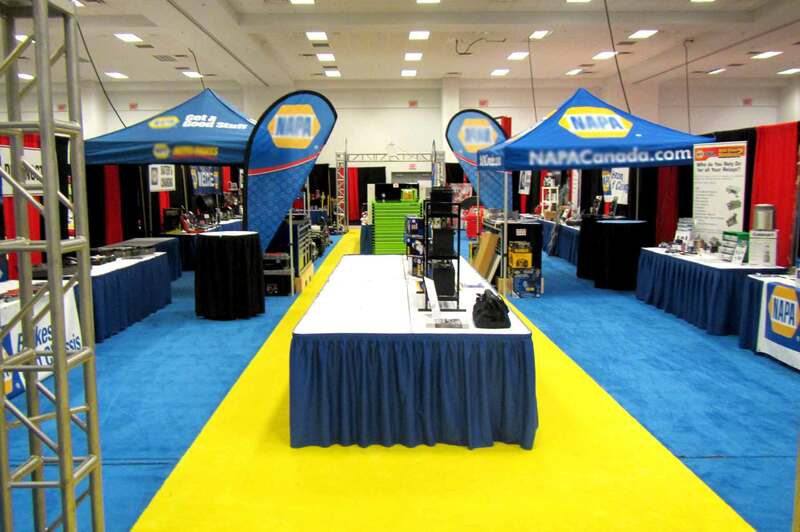 RVS Exhibitional Draperies Inc. – Exhibit Displays and Customer Service of the Highest Quality! Any event, any size, anywhere in Ontario, RVS is here to make it an outstanding success! 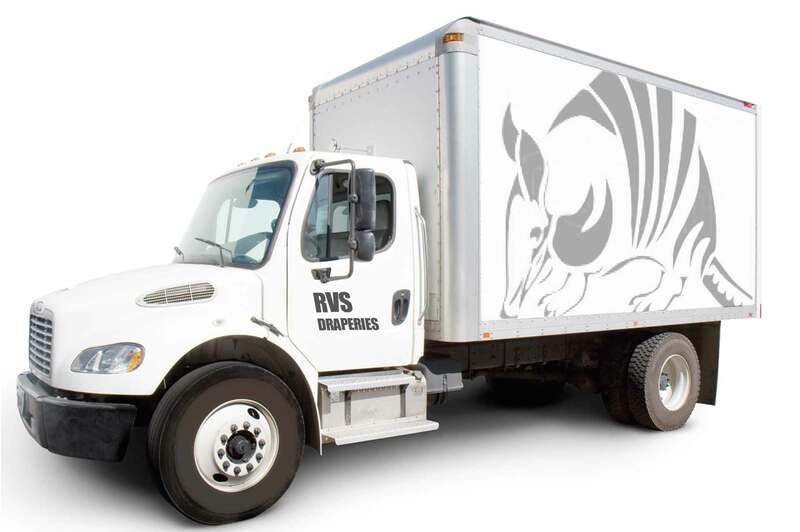 Welcome to the RVS website! Here you can view a few examples of our work, our product line and see how we can start assisting you in hosting a successful event. From initial contact we will assess your needs, offer our professional feedback to create an open and comfortable dialog that will begin the process of helping you get from vision to reality. We have a massive inventory of products to outfit your event. Booth drapery and aisle carpet in a range of colours. Tables long or round, chairs or stools or even electrical services we have you covered. We work with you and your exhibitors to ensure it is a great experience from set-up to completion. We create custom event packages for your exhibitors, have knowledgeable staff on site and can handle any warehousing and transportation needs. RVS Draperies is a family owned and operated business since 1980. We have been providing all of SW Ontario with their event needs for over 35 years and have earned a reputation of providing high quality service while being considerate of our clients needs. Founder and owner Randy Barber truly believes that the success of RVS Exhibitional Draperies can be attributed to the old fashion family concepts that surround this family run business. Personal service still exists. When you say you are going to do something then do it and do it to the best of your ability. Treat others as you would want to be treated. Be helpful and respectful. When you mix these things with fast reliable service and a high quality product you get RVS. RVS have provided event services for some of the areas largest events and continue to do so to this day. Check out our gallery of products and our portfolio of happy clients. 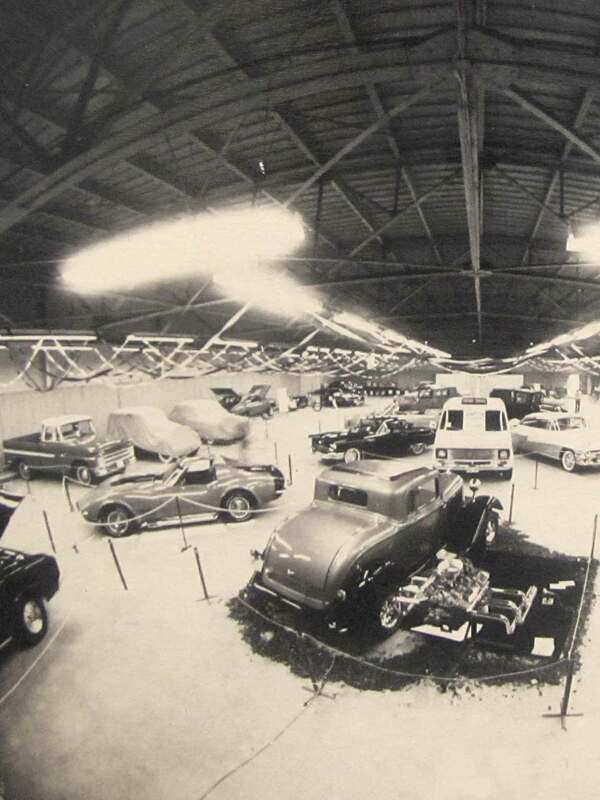 *photo of 1981 car show, one of our first events! Let us make your event look great! We service all of Southern and Northern Ontario with 3 locations across the province located in St. Marys (London), Barrie (Toronto) and Smiths Falls (Ottawa). 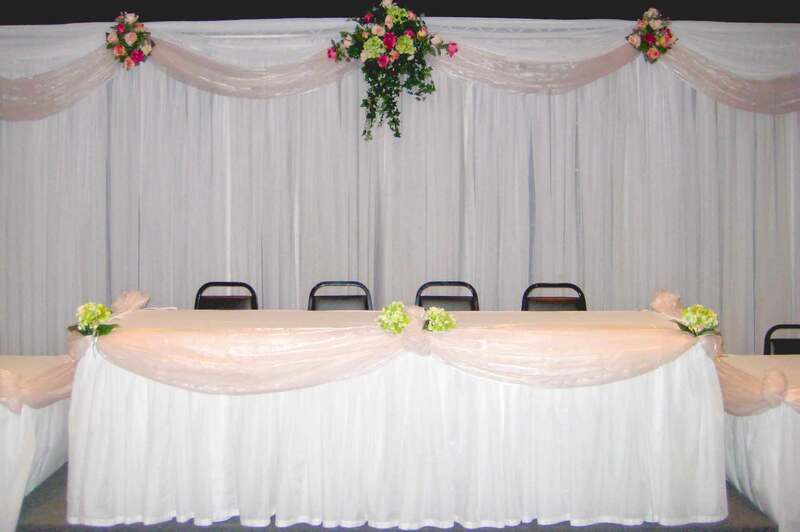 Contact RVS Draperies today and we will help you design and fulfill all your event needs. Talk to you soon!